We process our orders at 11 AM EST daily. For the most shipping options place your orders early. In order to ensure freshness and protect the patties during their journey, all of our patties are shipped frozen with refrigerant gel packs in an insulated cooler to maintain the patties in a frozen state for as long as possible. It's normal for some thawing to occur during shipment, so if yours doesn't arrive totally frozen, don't worry! Our patties can be kept in the refrigerator after arrival for up to 2 days. We suggest that you store the patties in the freezer if you'll not be using them within 2 days after arrival to keep it fresh! 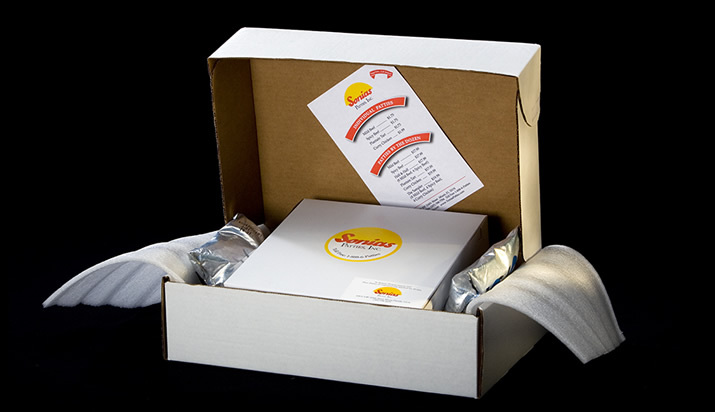 Handling and reheating instructions are included with each package.